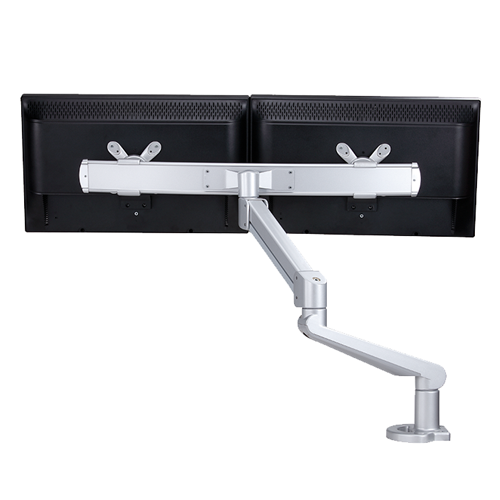 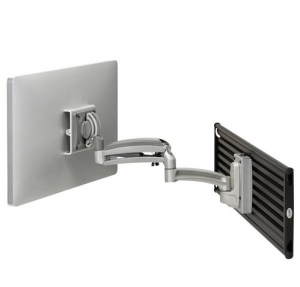 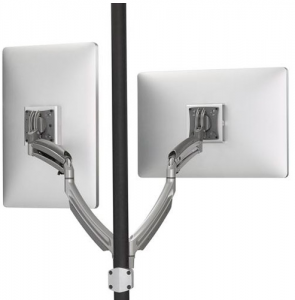 Monitor Arms - Ergonomic office solutions that create a better work environment. 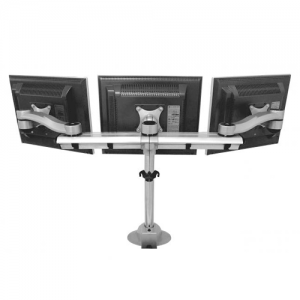 Ergonomists say, the top of the monitor should be inline with your eyes. For many to achieve this human factor a monitor arm or riser is needed. 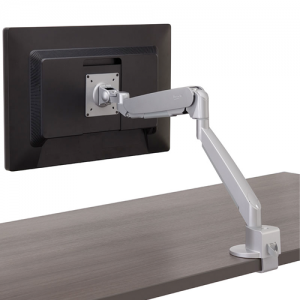 In fact, monitor arms are seen on stationary desks and sit/stands. 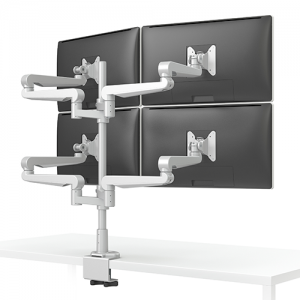 Things to consider are the need for collaboration, multiple monitors, future expansion, weight of existing and ease of use. 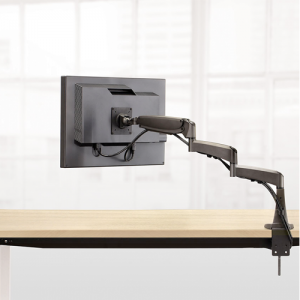 The suspension used in arms very greatly which results in ease of achieving the proper position and constantly moving to the next best position.